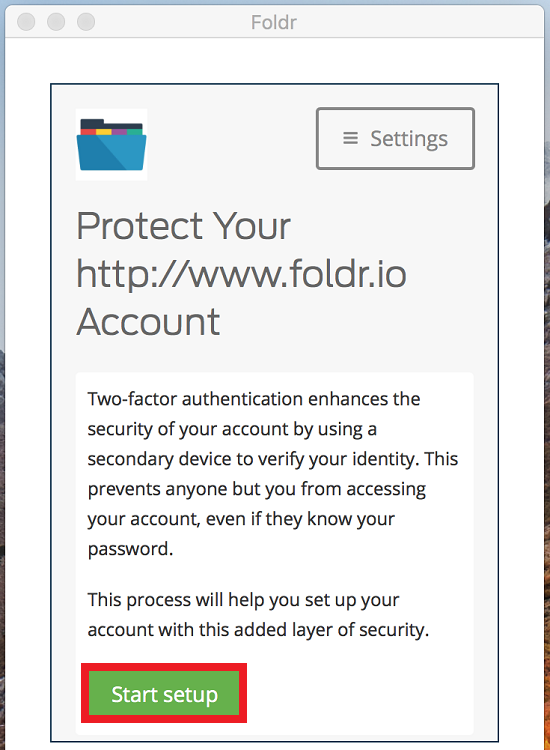 Foldr provides two different options for two factor authentication. 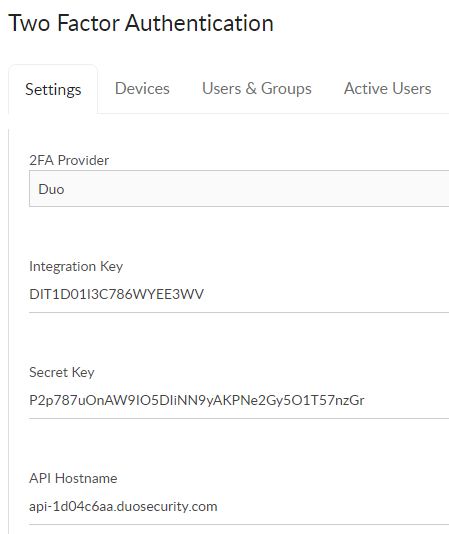 Firstly, there is a built-in 2FA mechanism in the Foldr appliance, or following server update Update 4.10.3.2(3rd October 2018) introduces support for integration with the popular third party 2FA service from Duo. The administrator must select one type of 2FA for use globally. It is not possible to use Duo for selected users/groups and the built-in feature for other users. Foldr 2FA uses One Time Password (OTP) codes exclusively utilising the TOTP open standard. The generated passcode is temporary and valid certain amount of time. Users must install an app (or browser extension), which calculates the OTP code based on a secret “seed” and current time. 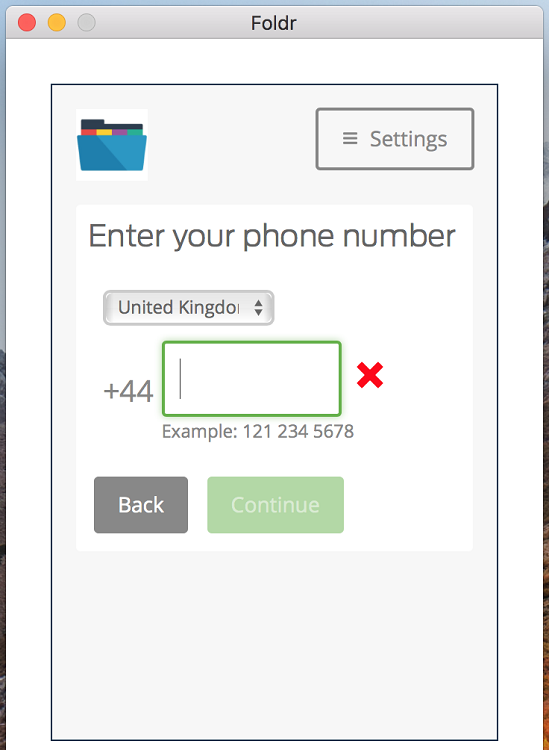 TOTP is an implemented by multiple apps including Google Authenticator and the Authy app. These popular apps are available for iOS and Android. Both 2FA options allow users to optionally trust certain devices so they do not have to supply the 2FA codes with each sign-in attempt. The administrator can also specify a network to be considered trusted (usually inside the corporate LAN) where users will not be required to provide 2FA codes. 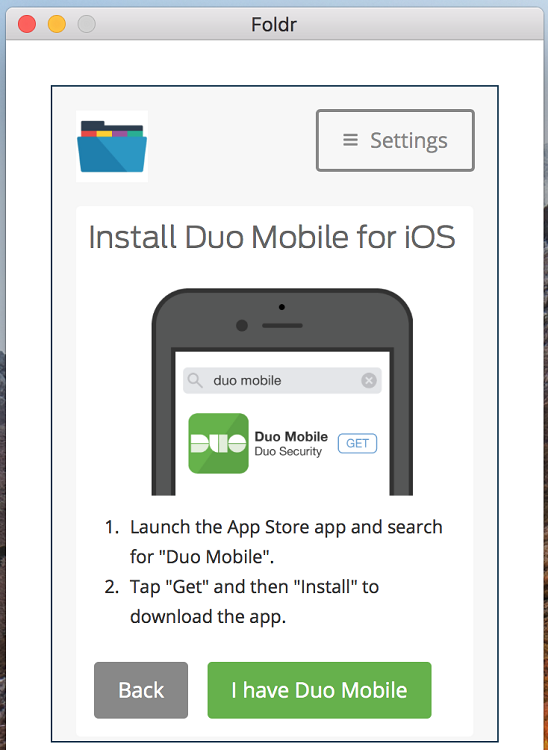 Duo users must install the third party Duo Mobile app in order to authenticate successfully. 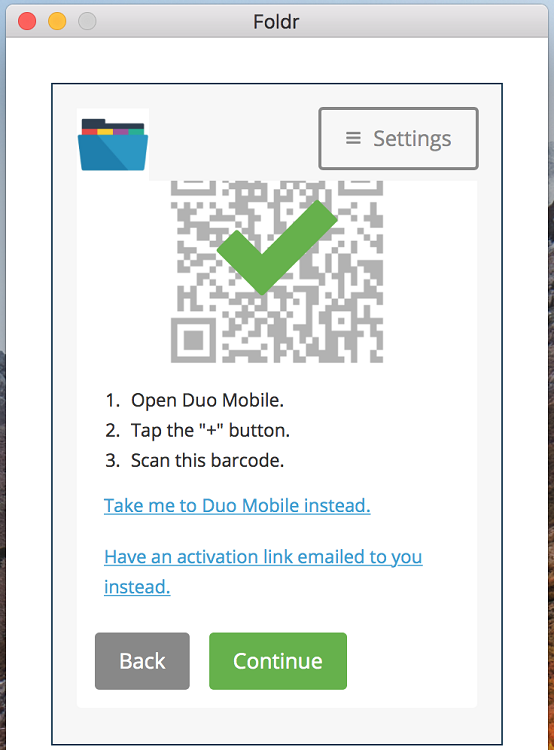 Duo can provide standard OTP codes through the mobile app, but also offers the convenience of OneTouch push notifications where a user can simply agree to a Yes | No prompt on their smartphone / tablet to authorise the sign-in attempt. Finally Duo offers a voice call service, where the user receive the passcode from an automated call service to their designated phone number. It is vital that the Foldr appliance’s system clock is accurate – You can check the appliance time from within Foldr Settings (show top right of the UI) or by running the date command from the console when signed in as fadmin. Should you need to correct the appliance time, this can either be done by correcting the host clock (VMware ESXi etc) or if using NTP in Foldr Settings >> General >> Time Settings and obtain time from a local domain controller. 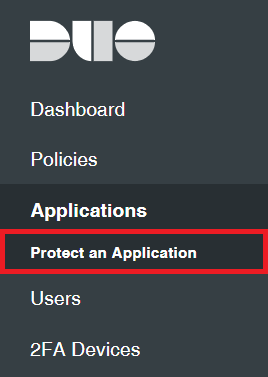 Foldr must be added to the Duo admin console as a protected application. To do this sign in using administrative credentials at https://duo.com. The app detail summary will be displayed showing the Integration key, secret and API hostname. Click Select to reveal / highlight each of these values in turn copy/paste and populate the corresponding fields within Foldr Settings >> Two Factor >> Settings. Note that the 2FA Provider must be first changed to ‘Duo’ from ‘Foldr’ which is default. 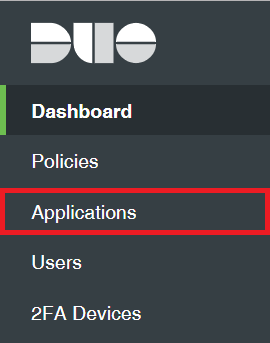 Navigate back to the Duo admin console and scroll down to the Settings section and provide a suitable name for the integration. Navigate back to the Foldr Settings >> Two Factor >> Settings page and optionally allow users to trust their Duo device. This will allow them to only pass Duo 2FA on the device once. Leave this setting to ‘Off’ if you wish users to pass Duo 2FA for all login attempts. Optionally, configure a trusted network (location) by IP address or subnet where 2FA is not required. This is typically used so users are not required to provide 2FA codes when inside the corporate network. 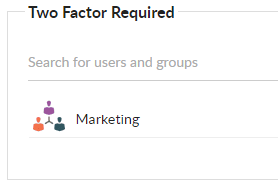 Navigate to Foldr Settings >> Two Factor >> Users & Groups. This screen provides mandatory or optional 2FA policies for individual users or groups. To enforce Duo 2FA for all users in the Marketing group for example, configure as below. If Two Factor Optional is used, a user can enable 2FA on their account at a time of their choosing via the Foldr web app >> Me tab. 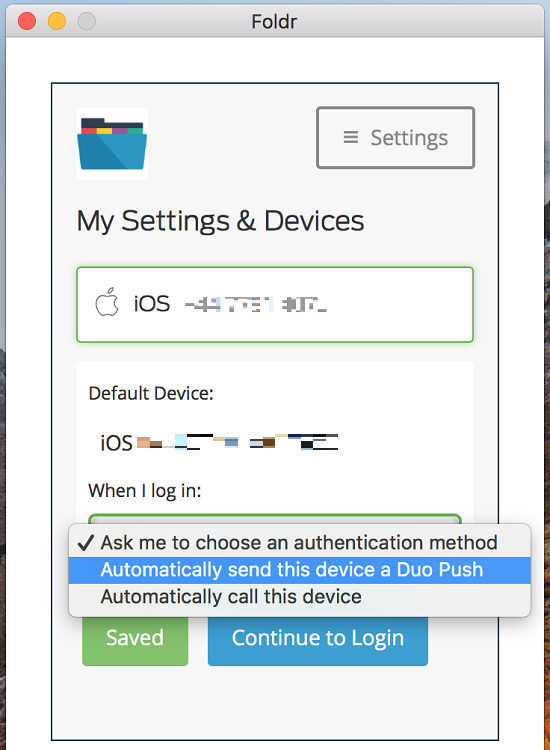 When a user next signs into Foldr via the web or macOS apps and they are required to use Duo 2FA they will be shown the enrollment screen after providing their Active Directory credentials. 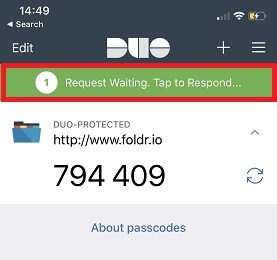 Note that Windows, iOS and Android apps will receive updates during Q1 2019 to support Duo 2FA sign-in. 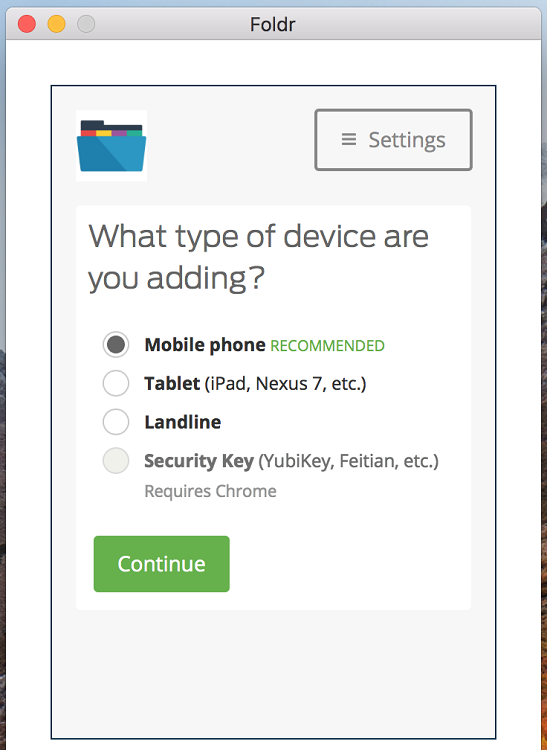 Confirm the phone type from the given options and click Continue. In this example we will use iPhone. A QR code will be presented on-screen. At this point the user should open the Duo app on their smartphone and tap Add Account or use the + button top right. Click Continue to Login or choose from the preferences on how Duo should behave when signing into Foldr. 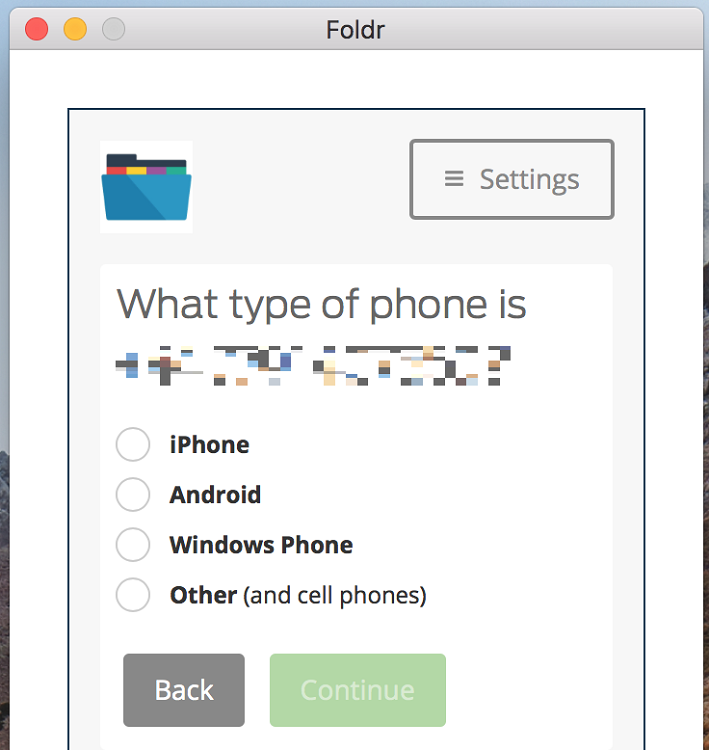 The user will now sign into Foldr and setup of their device / app is complete. All subsuquent sign-in attempts to Foldr will prompt them with the following dialog. Note if users were allowed to trusted devices and they selected to trust the device during enrollment, the user will sign in without being challenged during future sign-in attempts to Foldr on that particular device. Click Send Me a Push and Approve the request in the Duo app to complete sign.